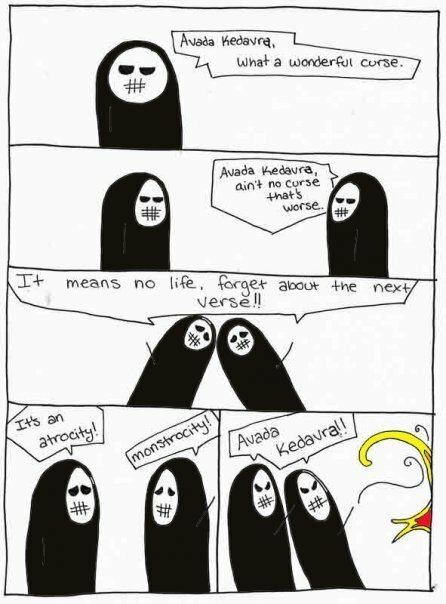 Avada Kedavra. . Wallpaper and background images in the harry potter contra crepúsculo club tagged: harry potter death eaters avada kedavra funny. This harry potter contra crepúsculo photo might contain diagrama de venn and diagrama venn.